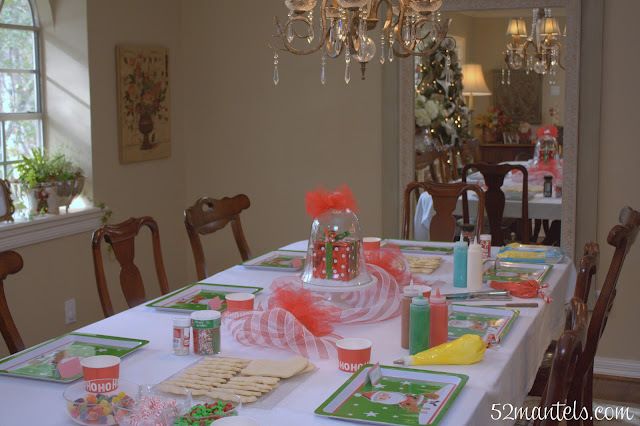 52 Mantels: Hosting a Kids' Christmas Cookie Party! 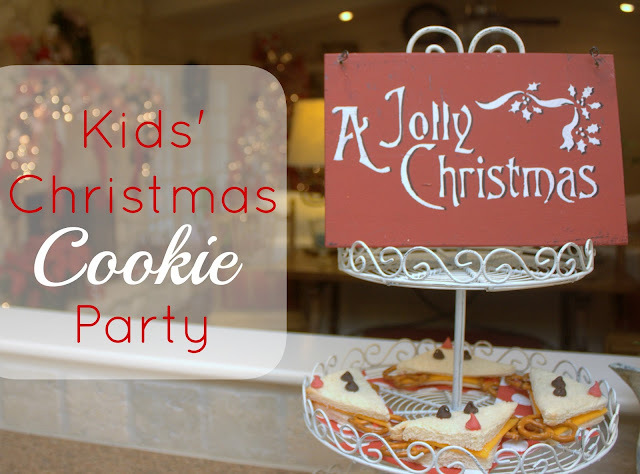 Hosting a Kids' Christmas Cookie Party! 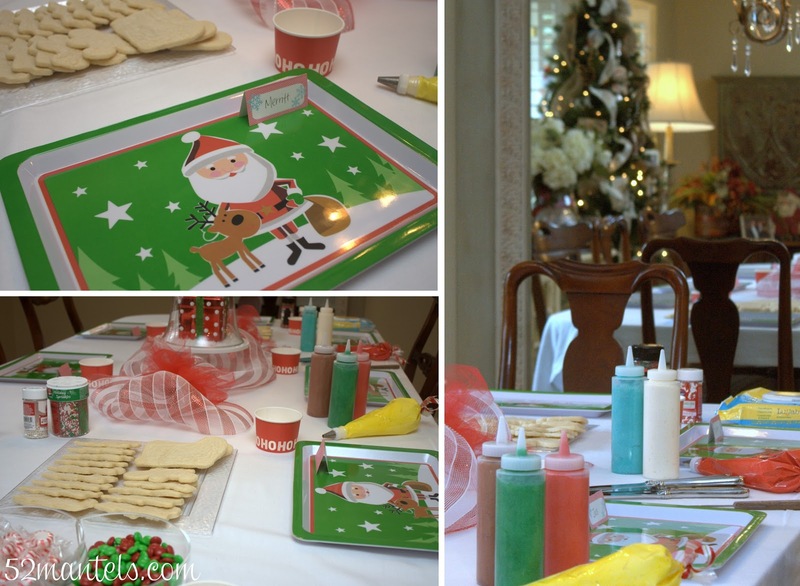 Last Friday, I co-hosted a Kids' Christmas Cookie Party with a friend from MOPS (moms of preschoolers). It was at her gorgeous house and she did ALL the cookie baking and icing making. I totally got off easy on this party. Ha! But, seriously, it was SO much fun and I thought I'd share a few tips I picked up through the experience. 1) Consider the Menu: Serve a few non-sweet, kid-friendly dishes to balance out all that (yummy) cookie sugar. Perhaps even consider serving lunch. 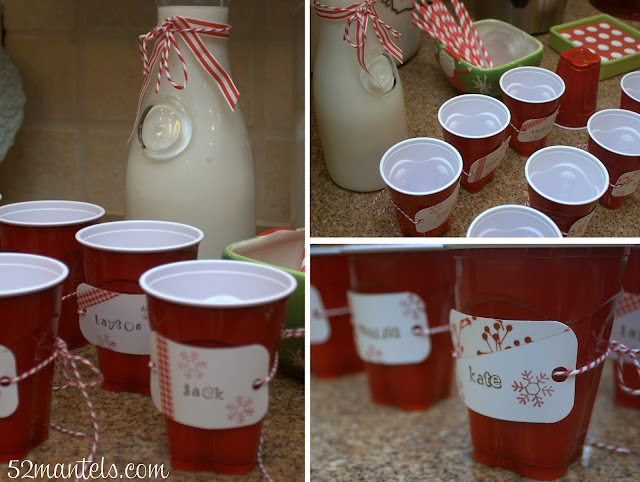 Milk is a great alternate to sugary party punch and, hello, it's the perfect match for cookies! 2) Prep wisely: Set up everything before the kids arrive. 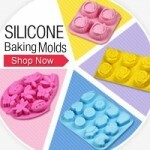 Have cookies baked, icing mixed and in squeeze bottles and candy displayed in pretty dishes. Not only does this add to the excitement as your guests arrive, it cuts down on the chaos of getting organized with a huddle of eager kiddos underfoot! 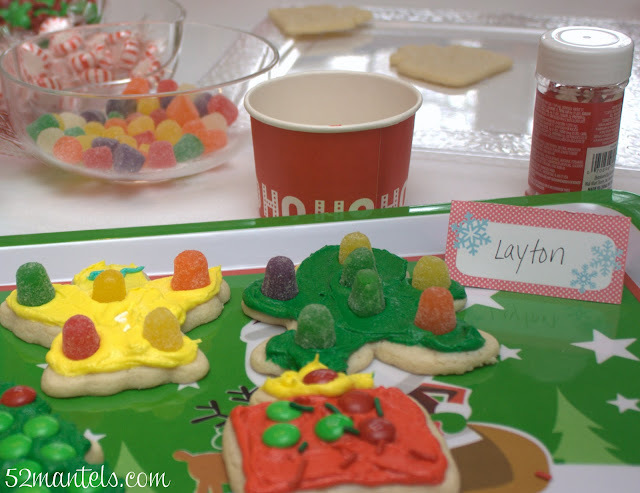 3) Contain the mess: Purchase inexpensive trays with a rim to help contain the sprinkles and candies. 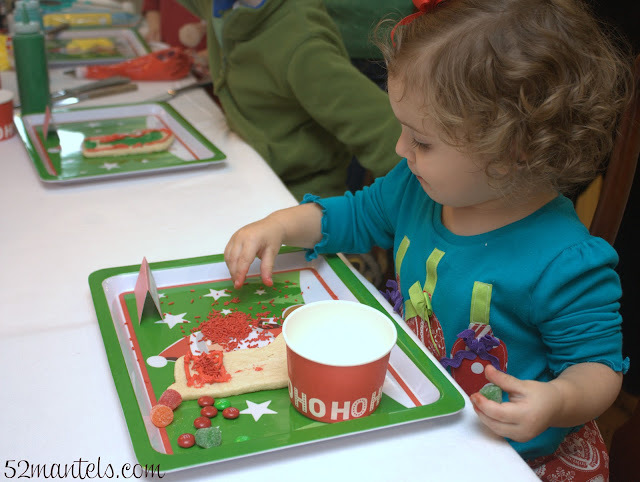 The tray will also serve as a party favor for the guests and allow them an easy way to carry their cookies home! These Santa trays were purchased at the dollar store. 4) Bake extras: Plan on the kids eating a cookie or two as they decorate. 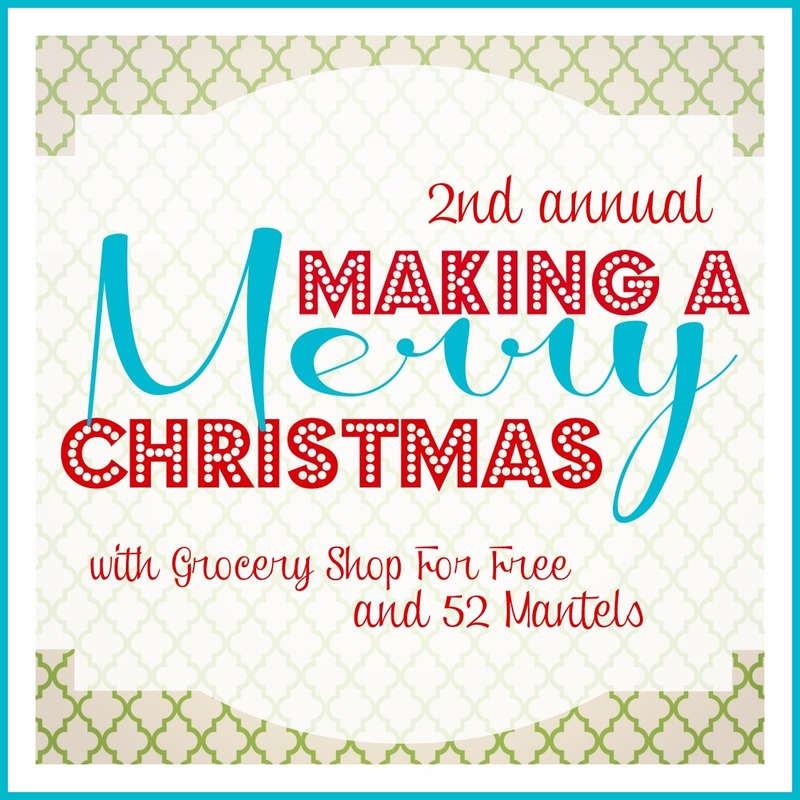 And, then you'll probably want to send a few cookies home on their party favor trays. And, the mommas might will definitely want a nibble as well. So plan to prepare around 4-6 cookies per kid. 5) Expect a mess: Messy clothes, messy table linens, messy hands. Make sure to wear and use items that are totally washable. A plain, white tablecloth is perfect because it can be bleached if needed. Believe me, you will have green icing globs to contend with after the party ends! Another good idea is to have wet wipes available for easy face and hand clean-up. 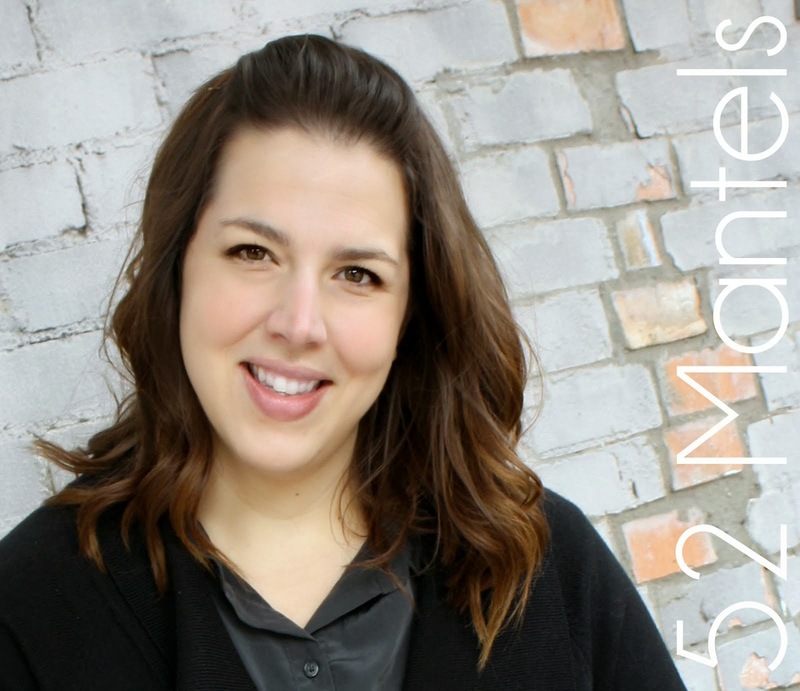 6) Have fun and lower your expectations: Let's face it, you'll put in a lot of effort and the kids will only be interested in the activity for about 5-20 minutes, depending on their age and personality. 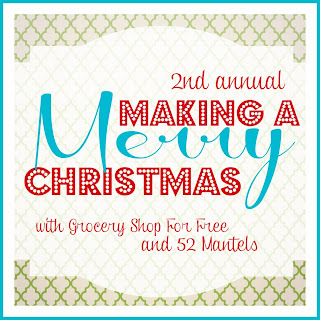 Expect them to run off before you've even caught your breath from all the baking! They'll still have the sweet memory and you'll still have a few photos to cherish later. To keep the party going, have other activities available for after the cookie decorating. At our party, we let the kids go crazy with toys and Veggie Tales. It ended up being a super-fun playdate! Last Friday, I shared the free place card printable that I used on each tray. Go download and print it if you're interested! How fun!! Everything is adorable! I think my favorite are those sweet little Rudolph sandwiches! What a cute party! I love the idea of the take home trays! 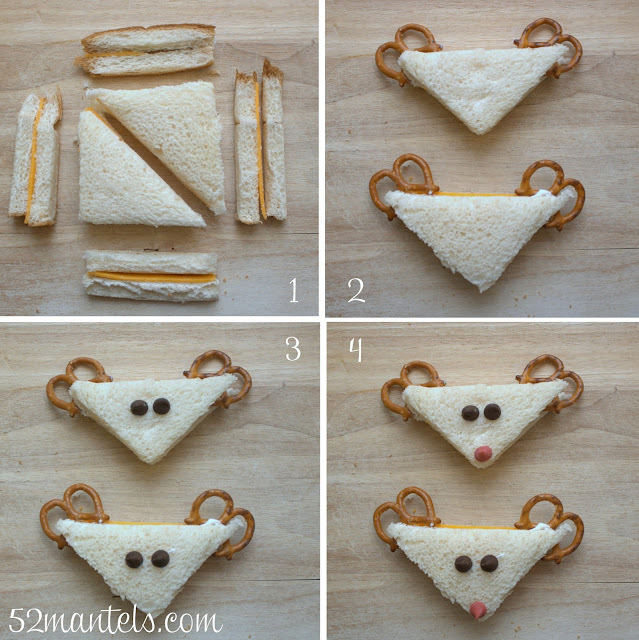 Super cute sandwiches! And your daughter's hair is getting so long and curly! I love it! Your sandwiches are precious. 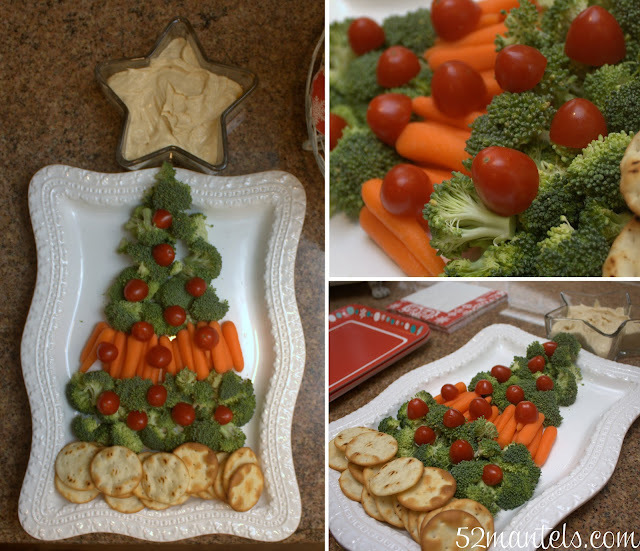 Love your Christmas veggies, too! What a cute party! 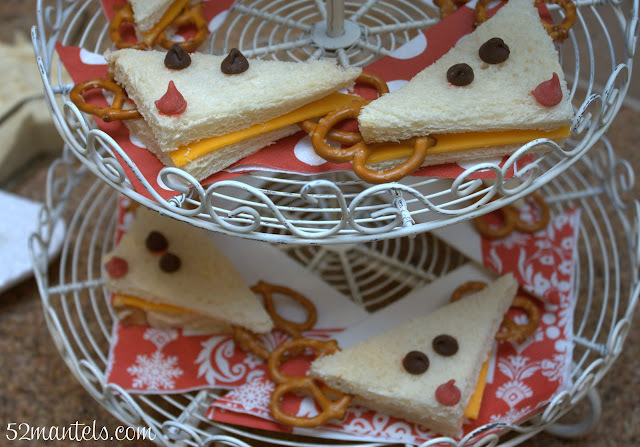 Those reindeer sandwiches are darling!!! I am hosting one tomorrow for my little one and her cousin. I need to run out and get some trays. I love that idea! That looks so awesome, and I have to throw my hands up in the air, the cookies and the trees are 100 % thumbs up ideas! thank you for sharing your ideas, have a beautiful day! Oh.. I so want to come!! hehe!! ;) adorable! Software is the first in the Middle East according to its spreading among contracting companies and clients.